A complaint by two Muslim students who were not allowed to pray at a non-denominational private school in Calgary is headed back to the Alberta Human Rights Commission. The Court of Appeal of Alberta ruled Friday the original decision five years ago by a commission tribunal, which ordered Webber Academy to pay a $26,000 fine for discriminatory behaviour, included a number of error. One error the tribunal made was in assessing the level of accommodation that was being asked of the school. "The tribunal began its decision by determining the issue was not a request for 'prayer space,"' reads the 15-page Appeal Court decision released Friday. "Clearly, the students required space to pray and Webber Academy was being asked to provide space, whether dedicated or not." The two students — Sarmad Amir and Naman Siddiqui — were in grades 9 and 10 in 2011 and told the tribunal that praying is mandatory in their Sunni religion. They said the school told them their praying, which requires bowing and kneeling, was too obvious and went against the non-denominational nature of the academy. The human rights tribunal ruled the school's policy was too rigid and it could have accommodated the students without going against its secular status. That decision was upheld by the Alberta Court of Queen's Bench. The school then took the matter to the Court of Appeal. 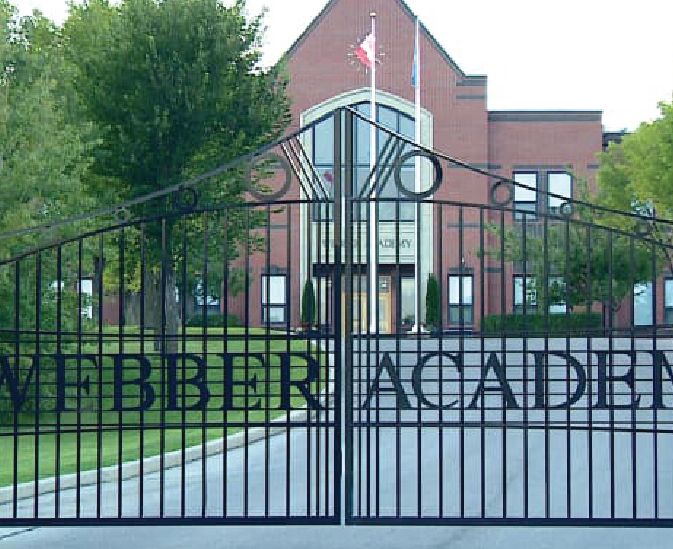 The Court of Appeal said a new hearing is also required because Webber Academy has raised new issues under the Charter of Rights and Freedoms which should be examined. The school's president, Neil Webber, was happy with the ruling and said he hopes to preserve the secular nature of the school, which has about 1,000 students. "We welcome students and families of all faiths and beliefs, but we think it's fundamental to our families and students that this be an educational institution where no religious practices are allowed," Webber said. Webber said Friday the school has always made it clear to incoming students and their parents that there is no space in the school for praying. "And in our 21 years of operations, we have had two requests for prayer space — one from a Catholic family which we denied and the other from a Muslim family which we denied." No date has been set for the new hearing. Calgary Imam Syed Soharwardy, founder and president of the Islamic Supreme Council of Canada, said in March the school should be able to allow students a few minutes to pray.